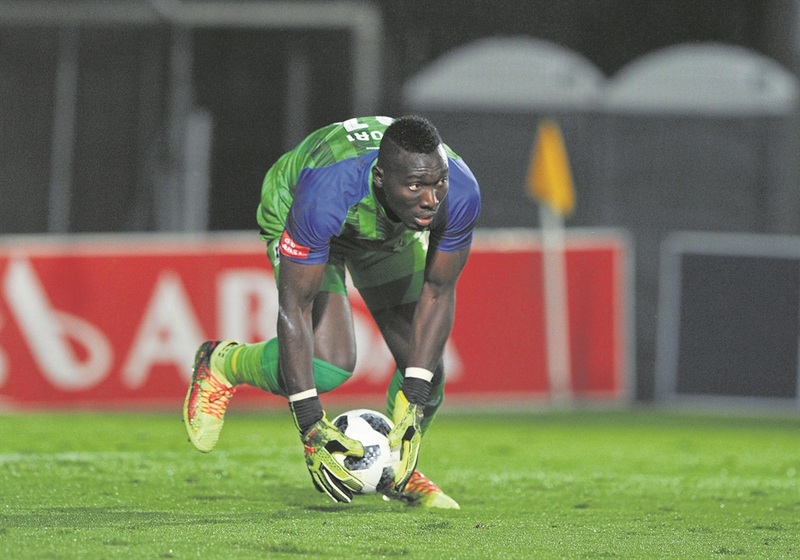 MARITZBURG United’s No 1 goalie Richard Ofori says they would be fools if they read too much into Mamelodi Sundowns coach Pitso Mosimane comments after his side’s win over Golden Arrows on Tuesday. Mosimane gave the impression that winning the Nedbank Cup comes secondary to winning the Absa Premiership, where they are leading the pack. The Team of Choice host the Brazilians in the second Ke Yona semifinal at Harry Gwala Stadium, in Pietermaritzburg on Sunday (3pm). The Ghanaian shot-stopper reckons Mosimane’s mind games won’t work on them. The teams come into this encounter high in confidence both having won their last matches. Ofori is convinced that both sets of supporters will get their money’s worth and said they should expect non-stop action. The Team of Choice players are having the season of their lives. This is their second semifinal appearance of this campaign. To reach their first one they beat Sundowns in the quarterfinals of the MTN8. They are also looking good to finish in third place in the Absa Premiership. If that happens it would pave the way for them to play in their first ever continental competition, the Caf Confederation Cup. Victory in the Nedbank Cup will also give them a spot in the continental tourney. They meet Downs again next Wednesday in a league match at the same venue.